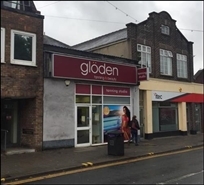 The available space comprises ground floor retail accommodation available on assignment of an existing lease expiring in July 2021. The space benefits from kitchen facilities. The available space comprises retail space on the ground floor with ancillary accommodation at first floor level, totalling 1,736 sq ft. The premises are available by way of a full repairing and insuring lease. Quoting terms are available upon application. For Sale/To Let. 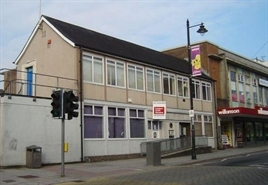 The property comprises retail space on the ground floor with basement ancillary space and a rear car park. Access is direct from High Street or via the rear. 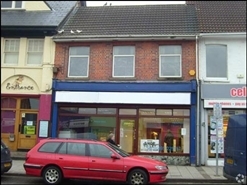 Also available to let, quoting rent £12,000 pax. 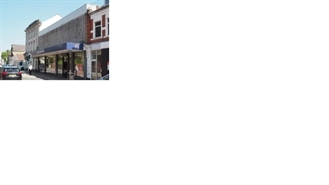 The available space comprises A2 retail accommodation within a terraced unit. The property is arranged over ground and basement levels. 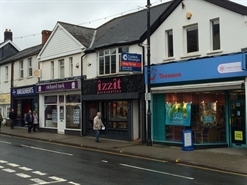 Unconditional offers are invited in excess of £250,000 for the Freehold with vacant possession.